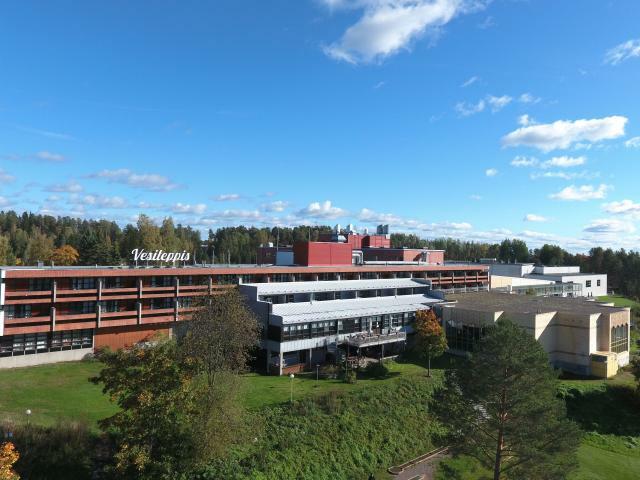 Sport & Spa Hotel Vesileppis is surrounded by beautiful nature and is close to a wide variety of activities. The hotel features a gym, a children's playroom, a spa, an ice hockey rink, and the world's largest ski arena carved into rock which serves visitors year round. The multi purpose arena features a great selection of indoors activities such as different ball games, bowling, a running track and a climbing wall. Rane Sport -sports equipment store, serves customers downstairs and provides everything you need both for indoors and outdoors sports. Renting equipment is also possible. Sport & Spa Hotel Vesileppis also provides excellent treatments for your enjoyment. Pampering massages and beauty salon services will guarantee luxury for your holiday. Relaxing care is also available for men and children. Reservations are made from the hotel reception.